Perhaps rail transport for containers is your solution. This is the Top 3 benefits. 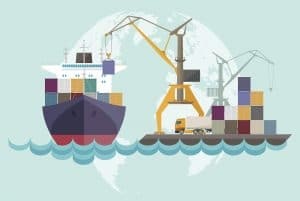 3 Importing Goods Tips – When your new to importing goods!